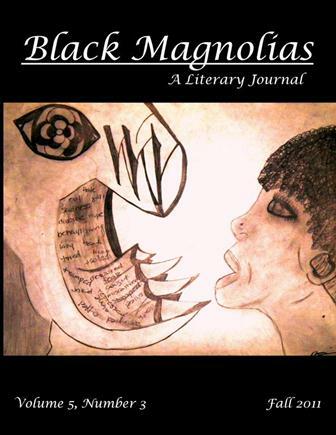 Below the covers are the general information and submission guidelines for Black Magnolias Literary Journal. 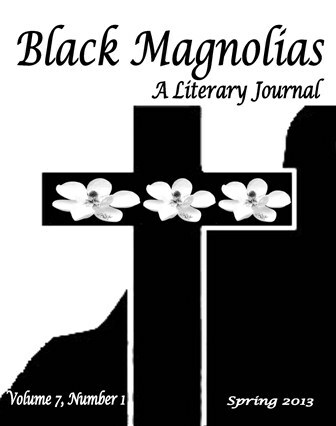 Black Magnolias is a literary journal that uses poetry, fiction, and essays to examine and celebrate the social, political, economic, and aesthetic accomplishments of African Americans with an emphasis on Afro-Mississippians and Afro-Southerners. 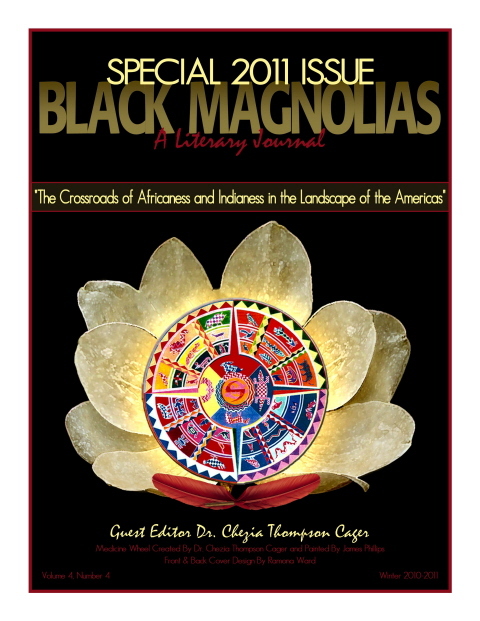 Past contributors include Jerry W. Ward, Reginald Martin, Ahmos Zu-Bolton, Kalamu ya Salaam, Ishmael Reed, Sherman Alexie, Anand Prahlad, Paula Gunn Allen, Anson Gonzalez, Gerald Vizenor, Rudolph Lewis, Simon Ortiz, Julius Thompson, Sterling Plump, Charlie Braxton, David Brian Williams, Jolivette Anderson, Kenneth Earl Stiggers, Sheree Renee Thomas, Howard Rambsy, Lenard D. Moore, James E. Cherry, Ronda Penrice, Marcus Uganda White, Waurene Roberson, Carlton Turner, and many others. We are seeking an equal amount of essays, poetry, and fiction. For poetry and fiction we are seeking work that is driven by imagery or that shows rather than tells. 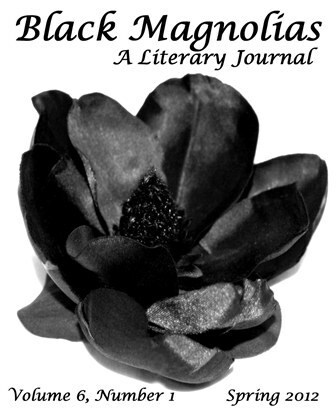 Our goal at Black Magnolias is to drown our readers with imagery. Thus, we desire that every idea be articulated or presented as an image or in a figurative or metaphoric manner. We want our readers to have a tangible experience with the work by allowing them to be able to smell the ideas, taste the ideas, feel the ideas against the skin, hear the ideas in the depths of the ear, or see the ideas vividly. 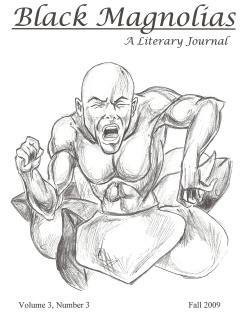 As such, about half the work we publish is revised in some form by the submitters/writers, especially the poetry and fiction in regards to adding more imagery. If you are not open to revising your work, it might be best not to submit your work. 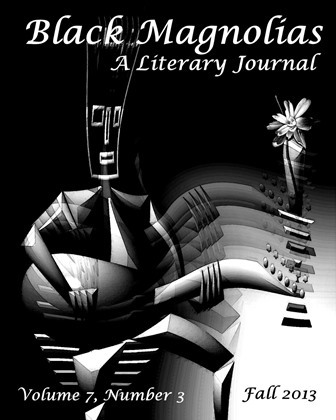 (To see examples of the poetry we tend to publish click http://www.psychedelicliterature.com/blackmagnoliaspoetryexamples.html. 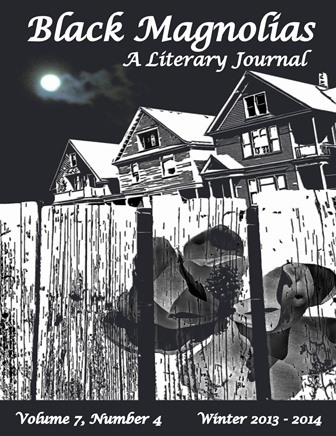 Also, to see examples of the types of stories we tend to publish, click http://www.psychedelicliterature.com/blackmagnoliasstoryexamples.html.) 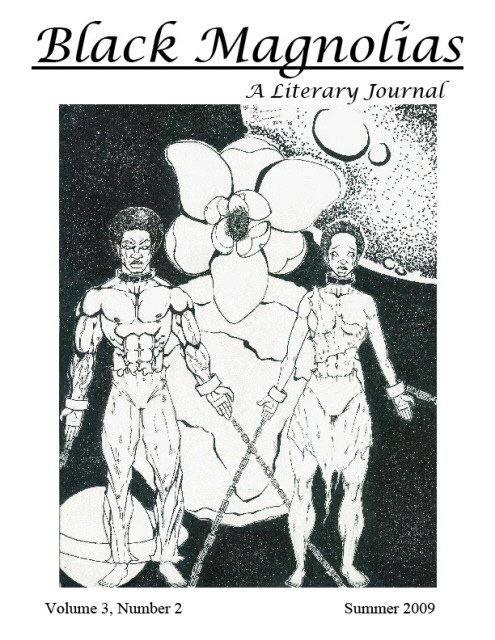 As for literary criticism, we welcome essays where the primary goal is to analyze a central issue or technique of a literary work, several works by one or several authors, or a literary movement that also addresses some aspect of Afro-Southern and Afro-American culture, including history, politics, education, incidents/events, social life, and literature. Additionally, we seek to publish literary theory/analyses that explain how the literary structure, central issue, or message of a work can be used to examine and resolve a current socio-political ill or issue. 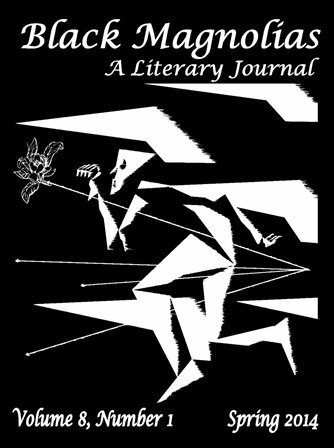 We also accept essays/critical analyses on literary works by white authors that have some significance or relevance to African American culture. 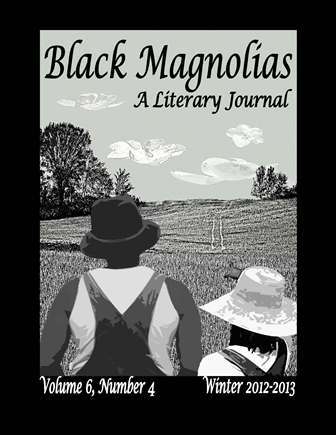 For example, we encourage essays about the works of William Faulkner, Tennessee Williams, Eudora Welty, and other white writers whose work discusses specific issues relating to the Afro-Mississippi or African American community. We would welcome an essay on John Grisham’s treatment of black local and national leadership in A Time to Kill. 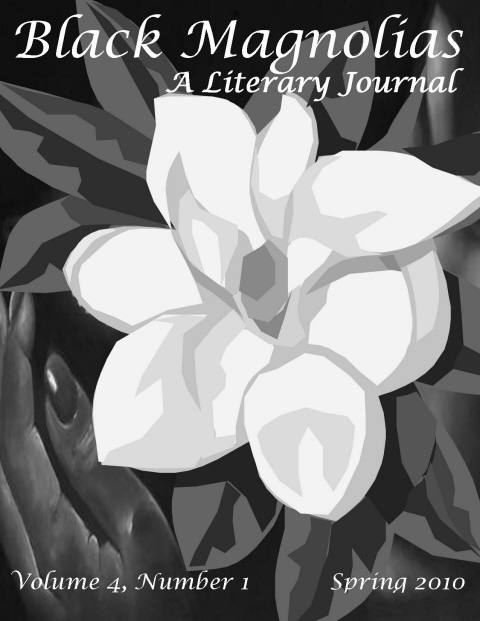 We welcome an essay about the issue of “Otherness” in Tennessee Williams’ work and the manner in which “White Otherness Relates to African American Otherness.” We welcome an essay about Eudora Welty’s treatment of Afro-Mississippians in her work. 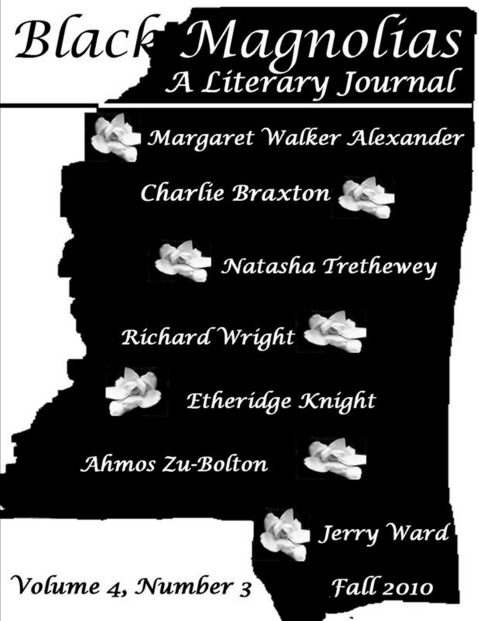 We welcome essays that seek to discuss any differences between the aesthetics and theories of white Mississippi writers and black Mississippi writers. We want 3500-6500 word essays/critical analyses that examine both the literary and socio-political issues of literary works. 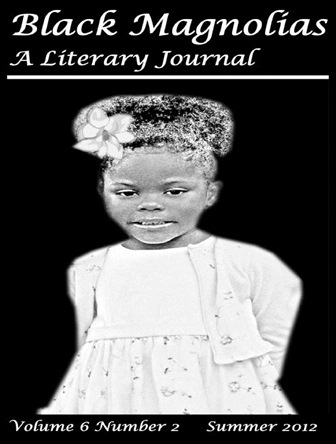 This journal has been started so that Afro-Mississippians, Afro-Southerners, and African Americans will have more opportunities to be published as well as to highlight Afro-Mississippi, Afro-Southern, and African American culture and its contribution the world. 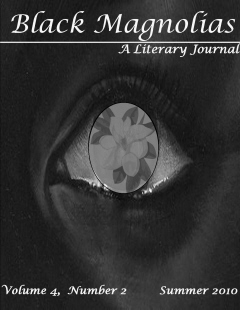 Along with literary submissions, we are seeking art for the covers of the journal. We are asking all artists who have created depictions or interpretations of African American or Afro-Mississippi life to submit their drawings. The only requirements are that the work must be in black and white and that the artist incorporates the image of a magnolia within the drawing. Be creative and surprise us. Check the front covers of the previous issues to better understand what we desire. We accept subscriptions throughout the year, but we no longer consider simultaneous submissions. If we accept a work before being told that it has been submitted simultaneously elsewhere, we will publish the work regardless of it being published elsewhere. We want submissions from professional writers, hobby writers, university professors, students, and anyone who loves to read and write. 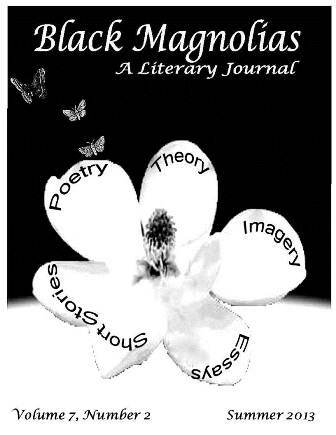 All submissions are to be made by e-mail as a Word attachment to psychedeliclit@bellsouth.net. Send three to five poems totaling no more than ten pages. Short Stories and Essays should be between five and twenty single-spaced pages. All inquires are to be sent by e-mail also. 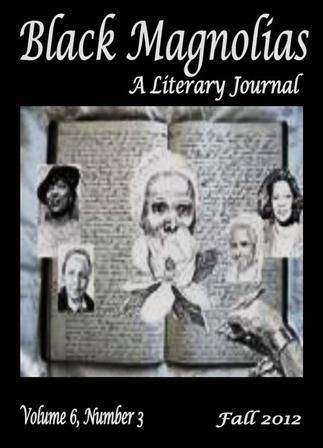 Payment to all published authors and cover artists is one copy of the journal. Copyright of all work will remain with authors, and authors will sign a form giving Psychedelic Literature the right to publish your work in the particular issue. When submitting, please include a 50 - 100 word bio and a permanent mailing address where you want your payment copy mailed. Each issue costs $12.00, and a year subscription is $40.00. International orders add $7.00 per issue or $28.00 for a year subscription. Payment for a single issue and a year subscription can be made at the above links. 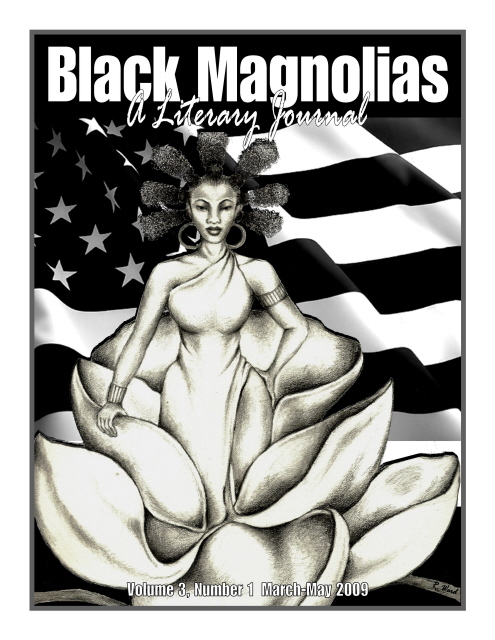 Black Magnolias Literary Journal is a quarterly that uses poetry, fiction, and prose to examine and celebrate the social, political, and aesthetic accomplishments of African Americans with an emphasis on Afro-Mississippians and Afro-Southerners. 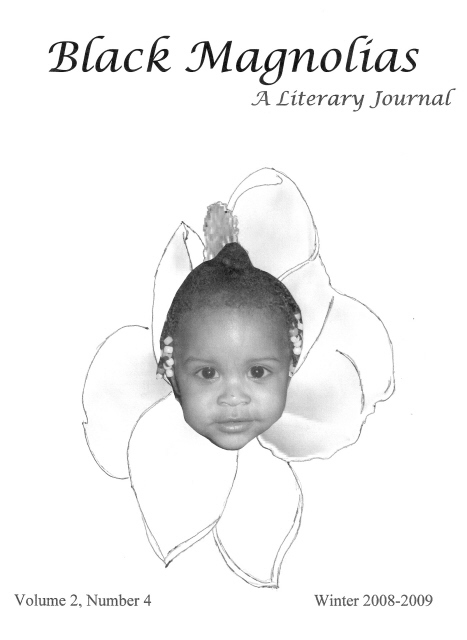 We welcome pieces on a variety of African American and Afro-Southern culture, including history, politics, education, incidents/events, social life, and literature. 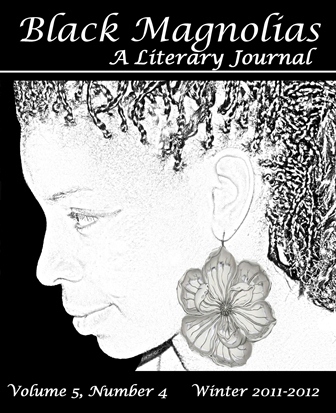 All submissions are to be made by email as a Word attachment to psychedeliclit@bellsouth.net. Each issue costs $12.00, and a year subscription is $40.00. 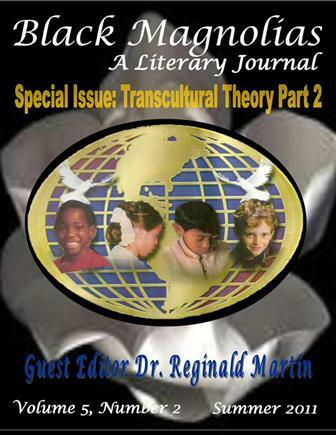 International orders add $7.00 per issue or $28.00 for a year subscription. To purchase a year subscription at $40 per year, click the button below. Customers living outside the US click the button below to purchase a subscription. 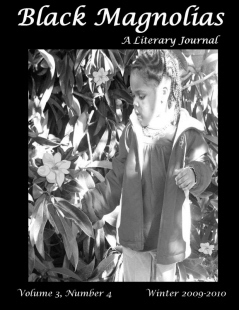 To purchase individual copies click the link below each cover. Click here to preview the special issue on "The Crossroad of Africaness and Indianess in the Landscape of the Americas".